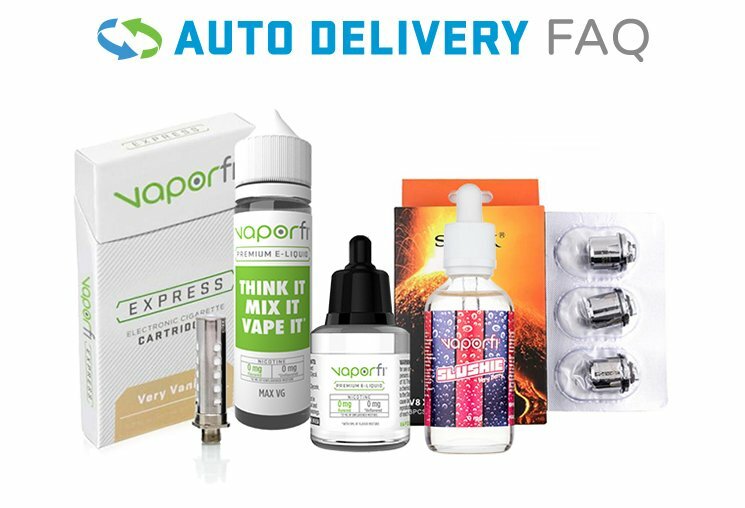 The blends offered in this vape juice bundle offer the cool, dry tingle of menthol paired with bright, bold tastes for amazing experiences in vape flavor. Island Frost is a delectable combination of coconut, pineapple, blueberries, lime, and mint. Havana Beach is a relaxing blend of mild black tobacco, soothing cream, coconut candy, and caramel for the right touch of sweetness. Slushie offers refreshing flavor on a whole other level with its bold fruity notes, rich colada profile, and juicy waves of watermelon. Together, this bundle will keep your vapor refreshed and cool, and at 180ml, what more could you want?